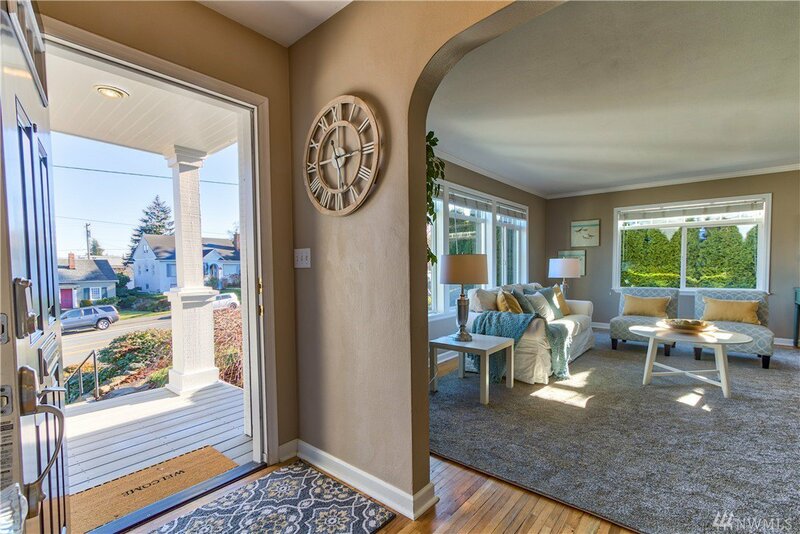 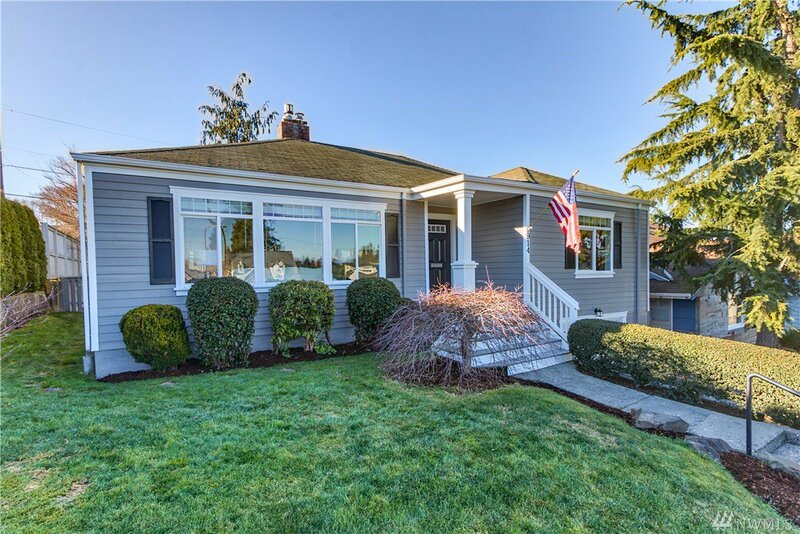 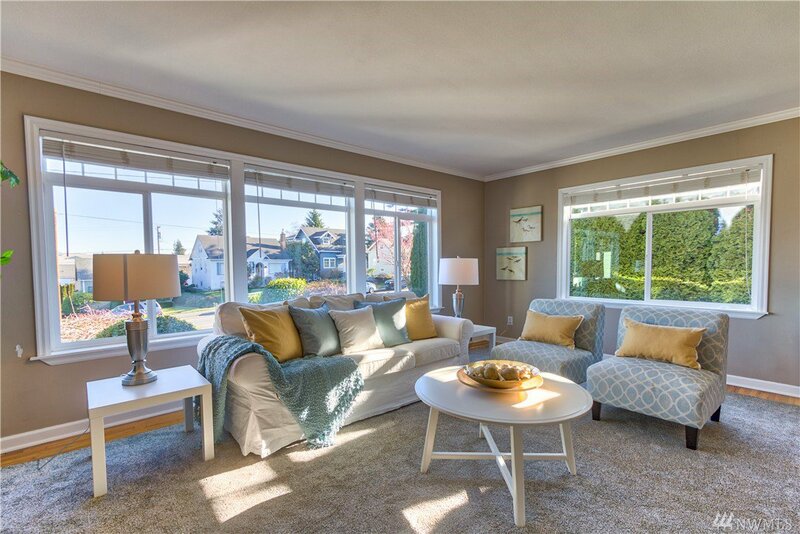 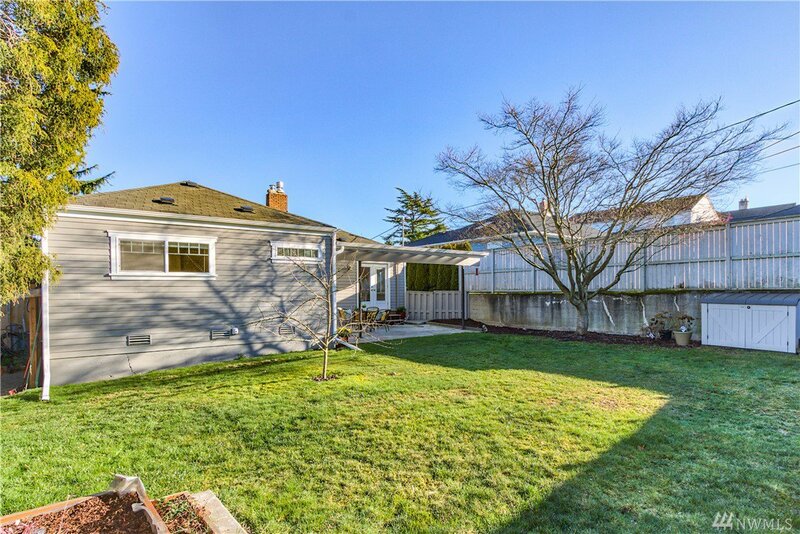 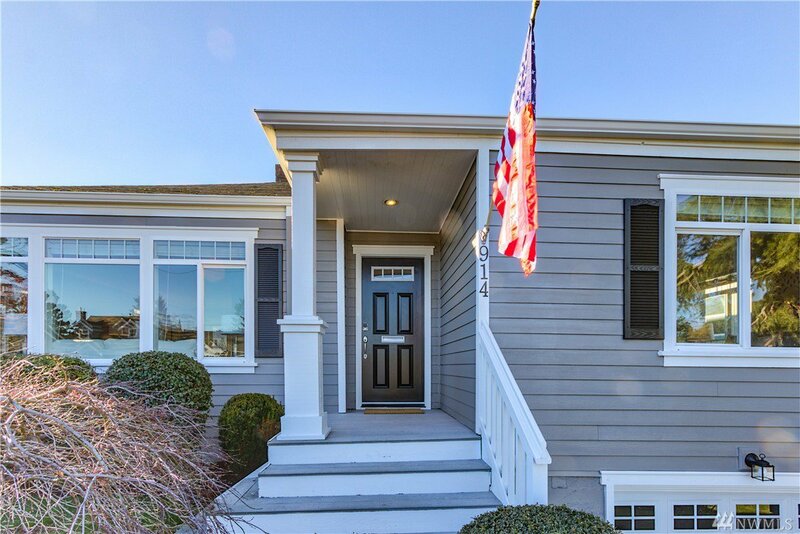 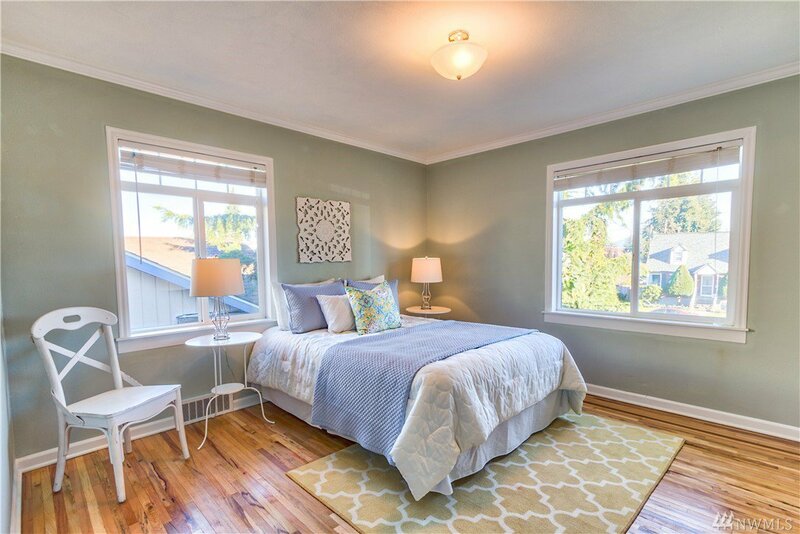 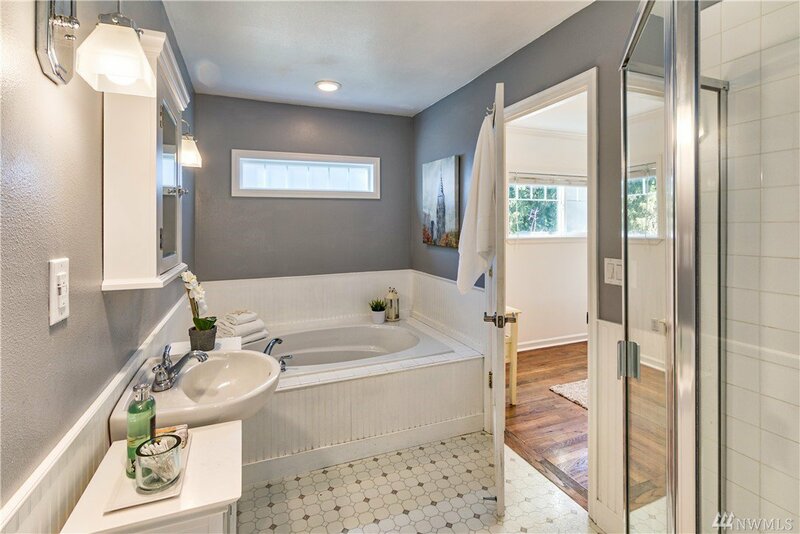 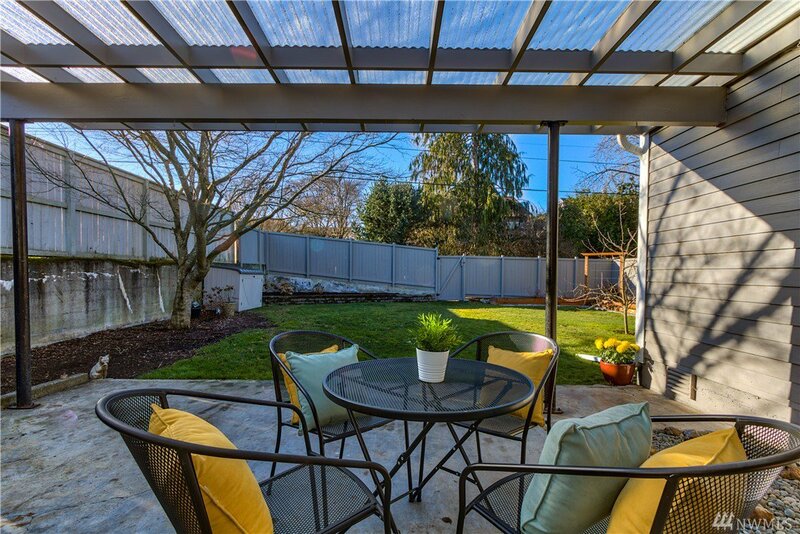 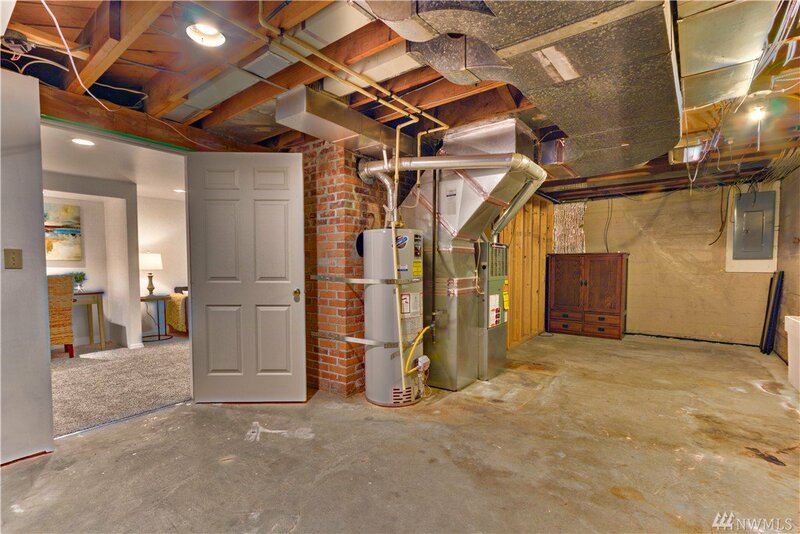 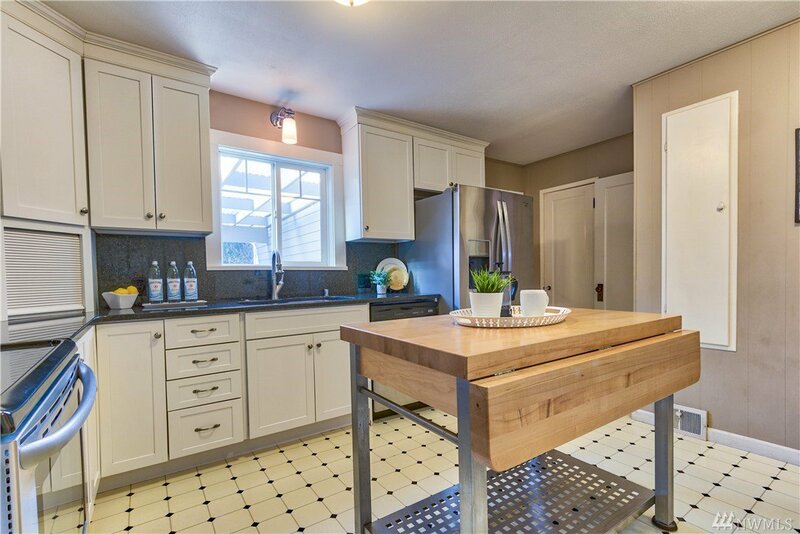 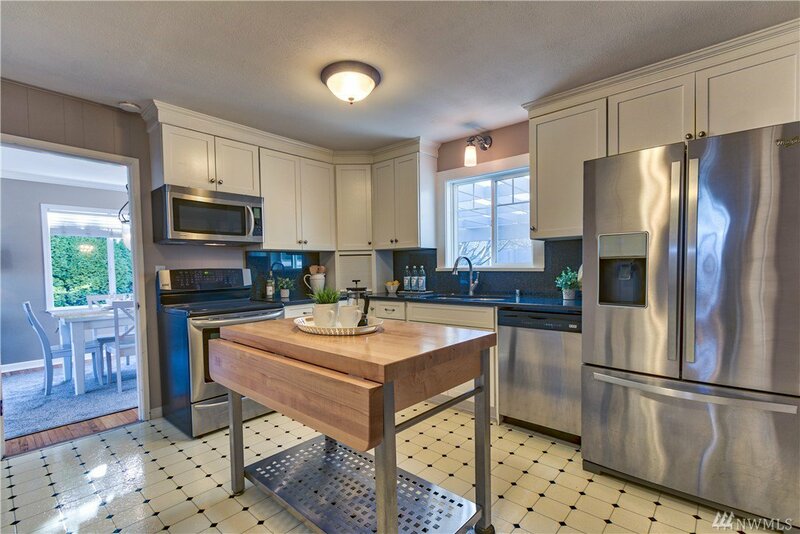 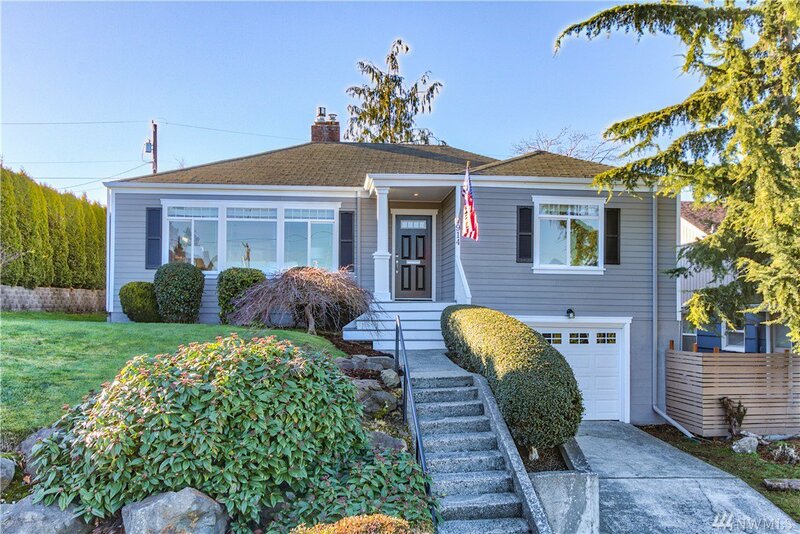 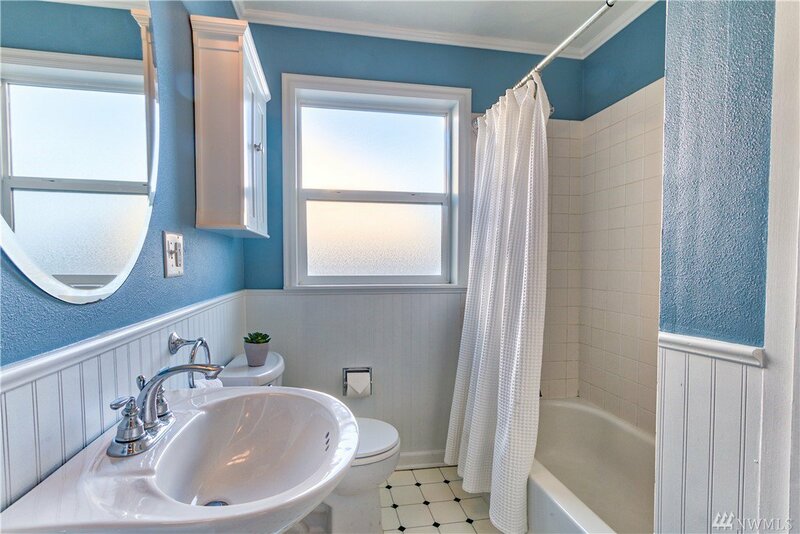 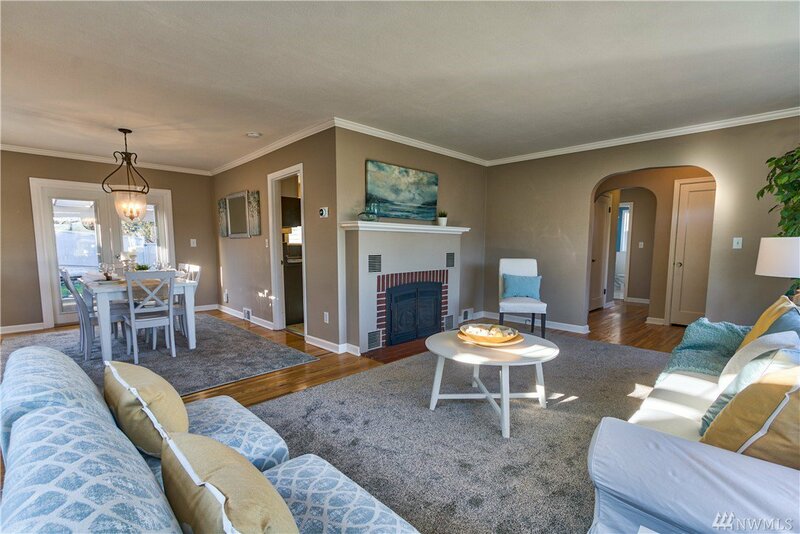 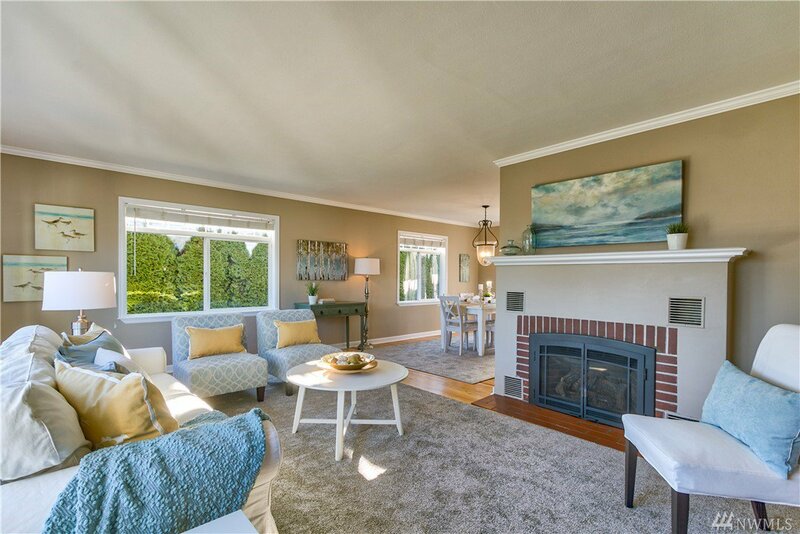 This charming North Everett home has plenty to offer. 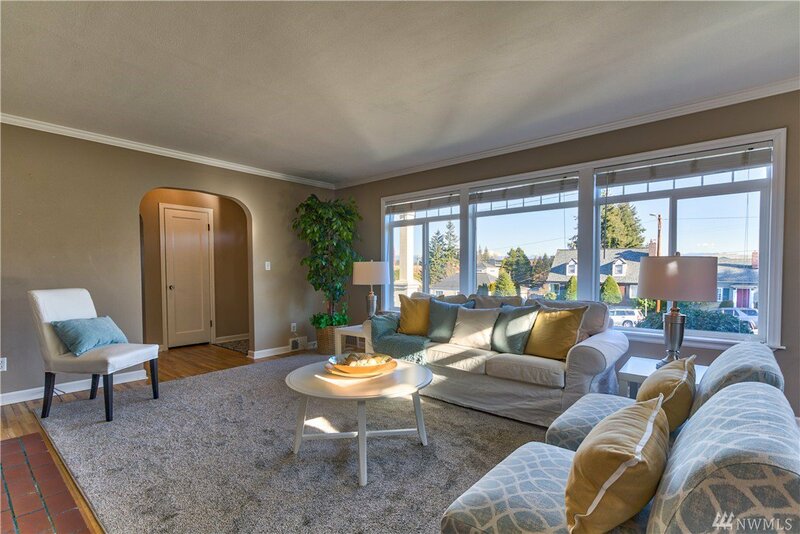 Exceptional street appeal welcomes you into an oversized living room w/territorial views. 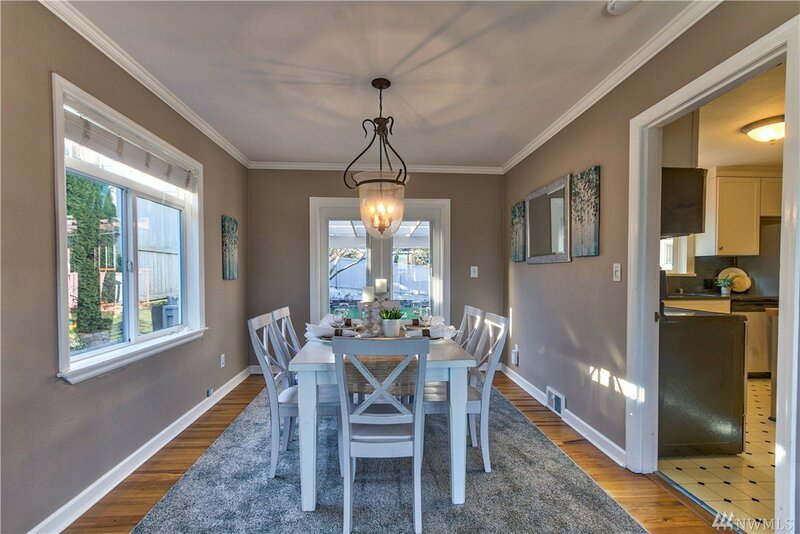 Hardwoods highlight the main floor & flow to dining room w/French doors opening to covered back patio. 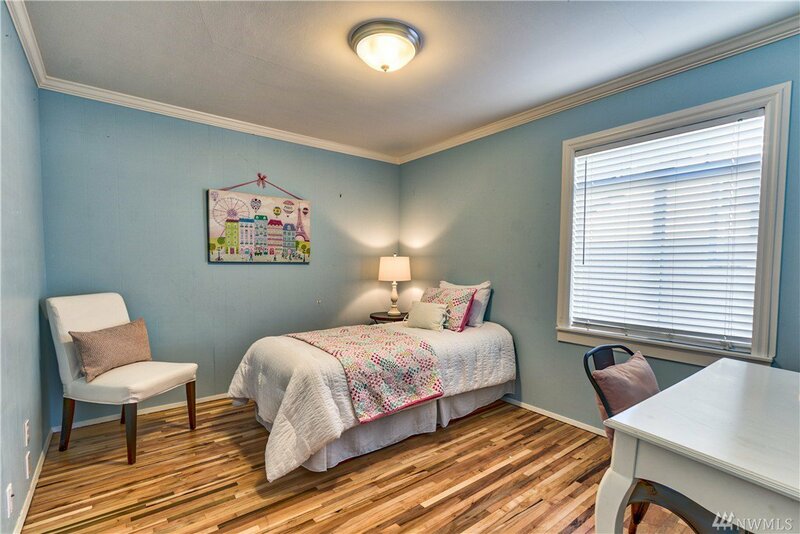 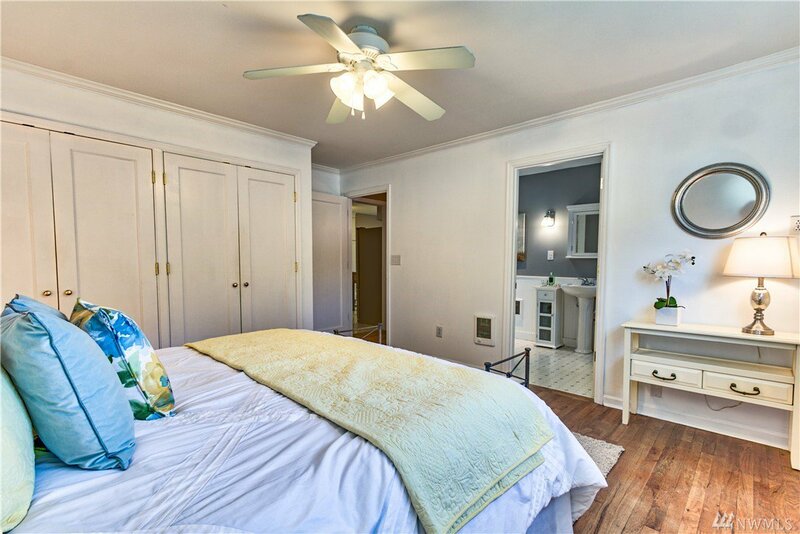 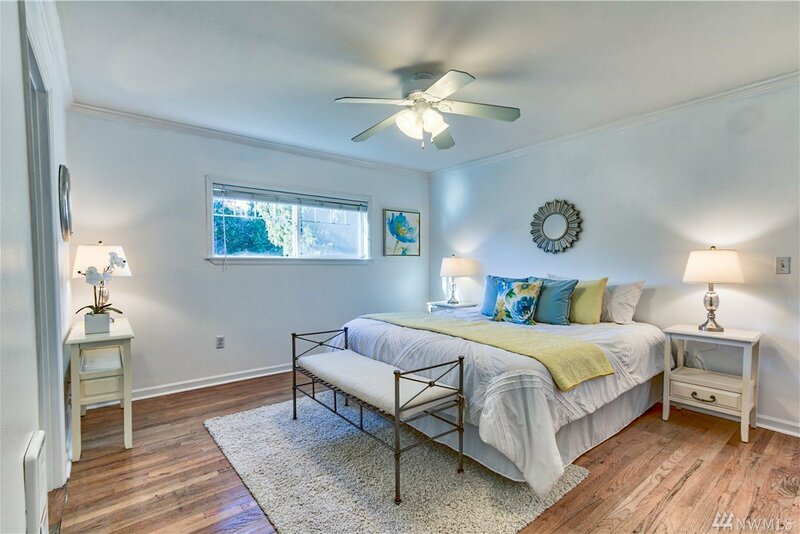 Upstairs are 3 beds/2 baths, including master with en suite. 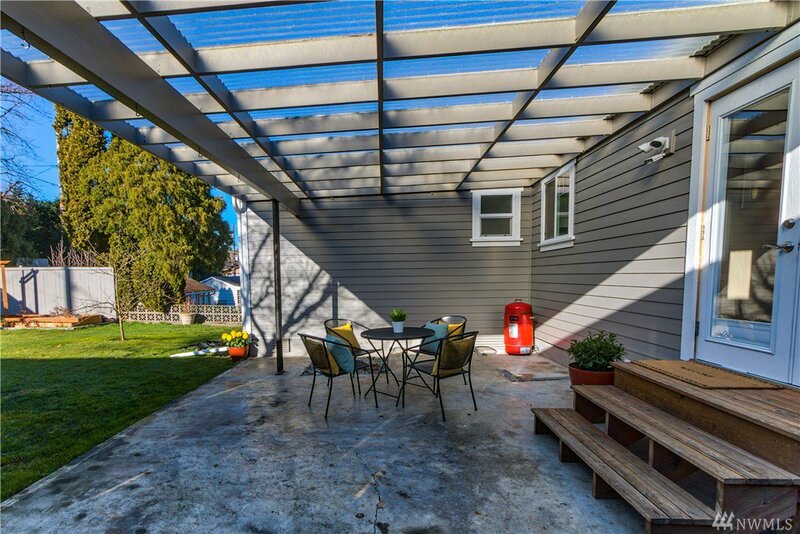 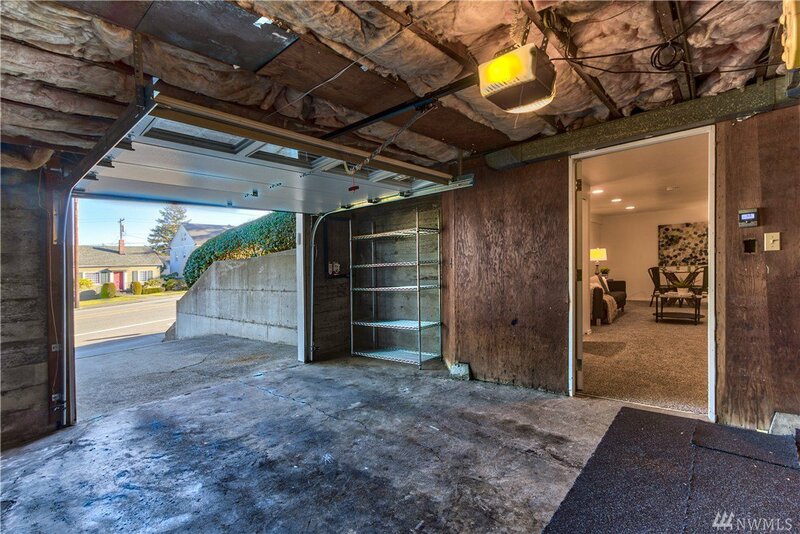 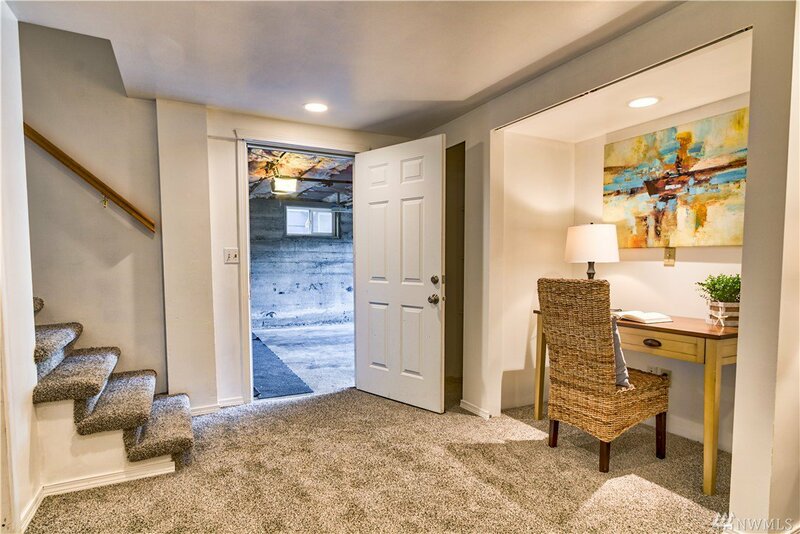 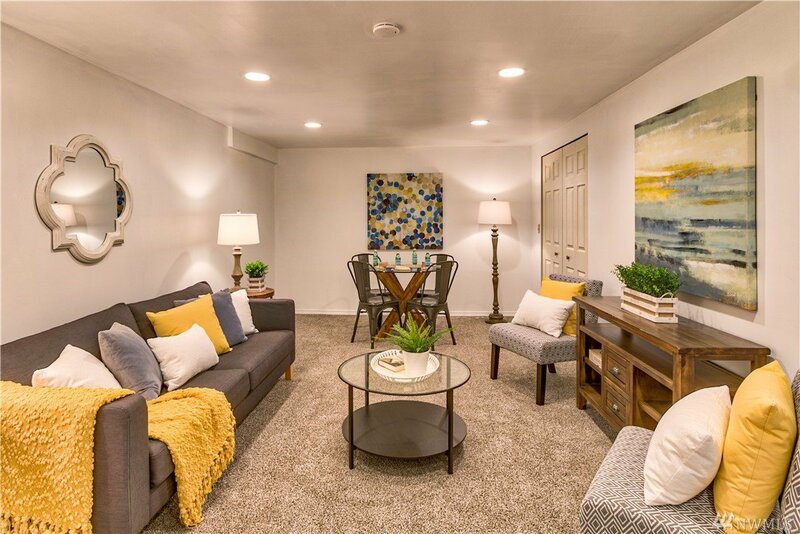 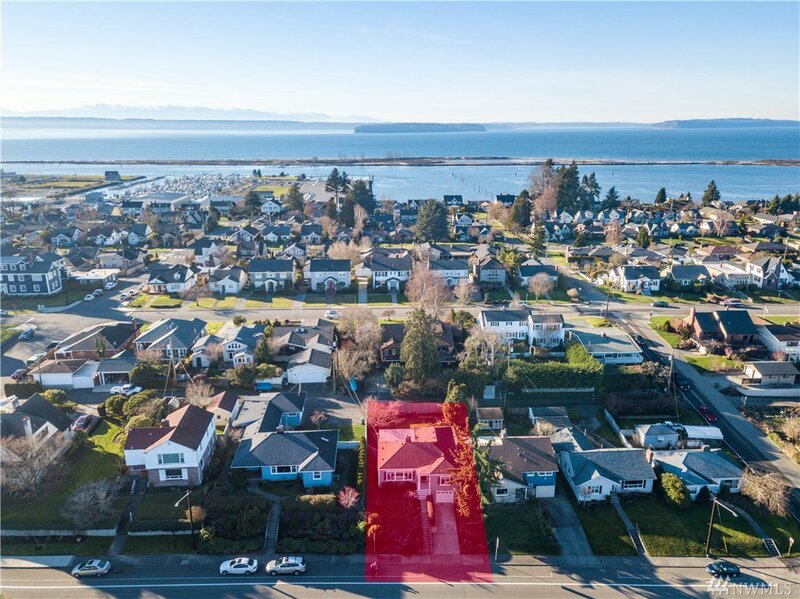 Extras include bonus room, hardiplank siding, new exterior paint, 2 storage rooms, nearby proximity to Everett’s amenities, including Legion and Grand parks, plus easy access to I-5/Boeing.